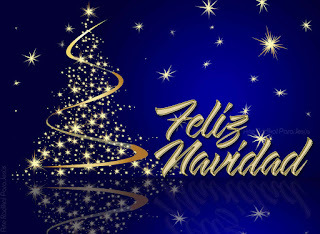 THE BLOG ARCOORLO GUANTANAMERO ,CUBA: FELIZ NAVIDAD A TODOS LOS QUE EL SEÑOR AMA. 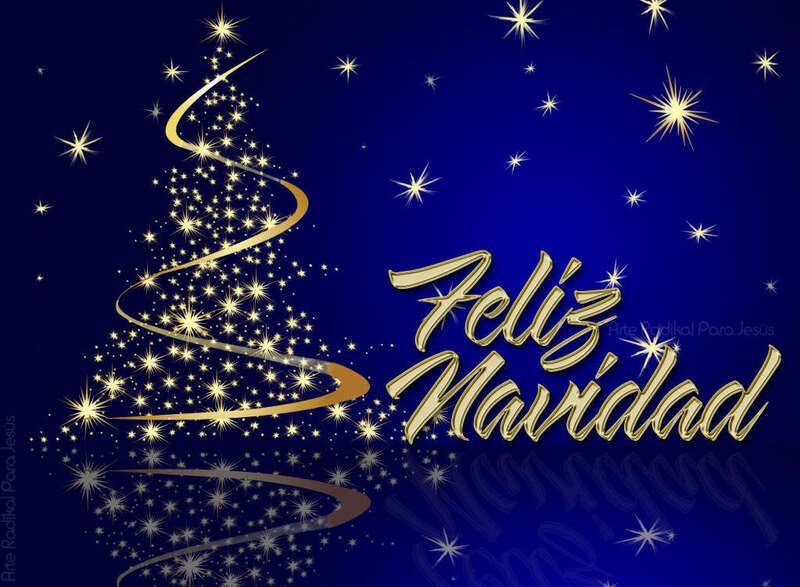 FELIZ NAVIDAD A TODOS LOS QUE EL SEÑOR AMA. YO, POR SER CATÓLICO Y HABER NACIDO EN OCCIDENTE CON EL PAPA BERGOLIO COMO GUIA ESPIRITUAL CREO QUE EL SALVADOR NACIÓ EN ALGÚN DIA, NO IMPORTA LA FECHA EXACTA . A LOS HIDUES CON TODOS SUS DIVINADES Y CUYA RELIGIÓN ES MAS ANTIGUA QUE LA NUESTRA, FELICITACIONES. A LOS JUDIOS, NUESTROS PRIMOS HERMANOS EN LA FE, DE CUYAS ESCRITURAS NACIÓ NUESTRO NUEVO TESTAMENTO. A LAS DENOMINACIONES DE NEGROS AFRICANOS QUE SIN UNA IGLESIA COMO LOS OCCIDENTALES SIENTEN QUE HAY UN DIOS Y QUE TODOS QUIEREN TRANSENCENDER AL MORIR. Y POR ULTIMO: BENDICION A LOS ATEOS EN CUYO CORAZONES TAMBIÉN FLORECE UN ARBOL DE NAVIDAD CUANDO LA MUERTE FÍSICA SE ACERCA.